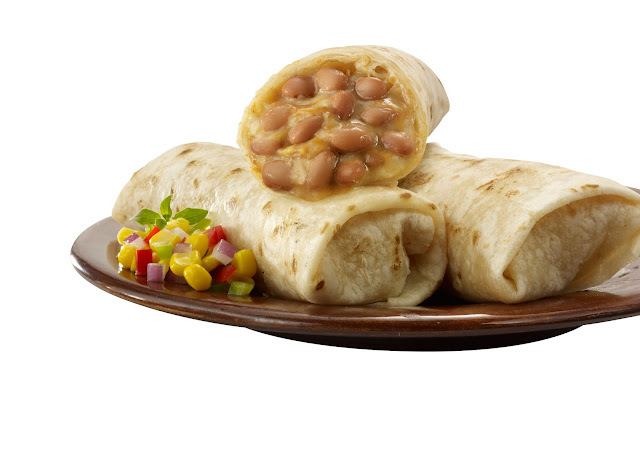 What if you could refuel after a workout with a protein-rich snack exploding with all the flavors you’d expect from an authentic Mexican restaurant? 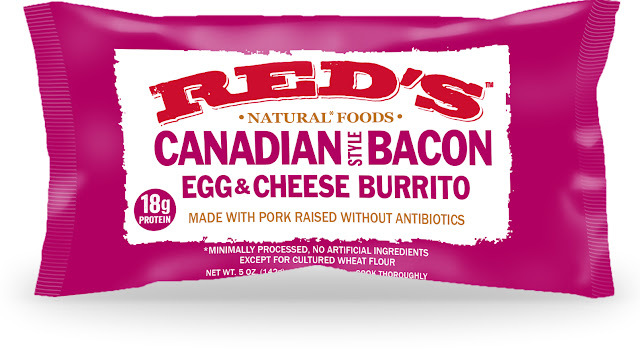 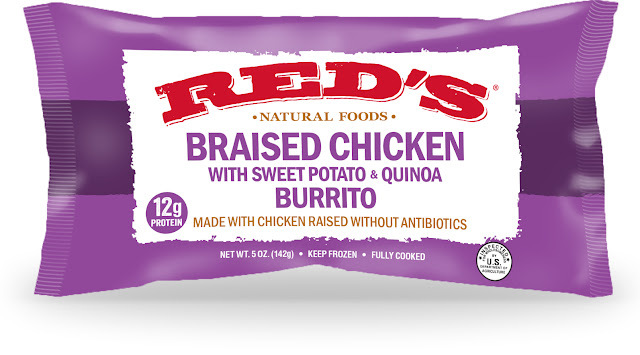 Well now you can with Red’s Natural Foods’ new line of frozen burritos. 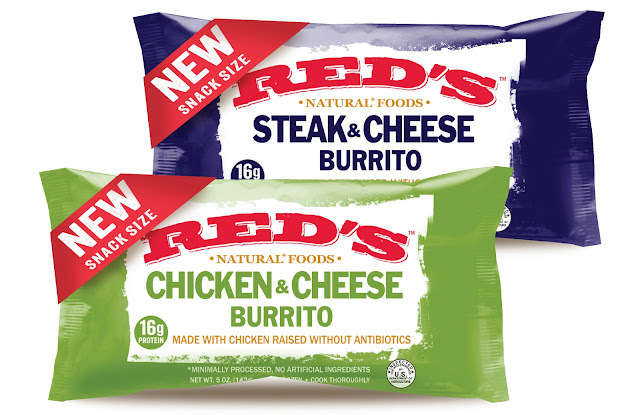 Available in five flavors – Spicy Chipotle Beef & Bean, Bean & Cheese, Chicken & Cheese, Braised Chicken Sweet Potato & Quinoa, and Steak & Cheese – these burritos are 100% all-natural and preservative-free. 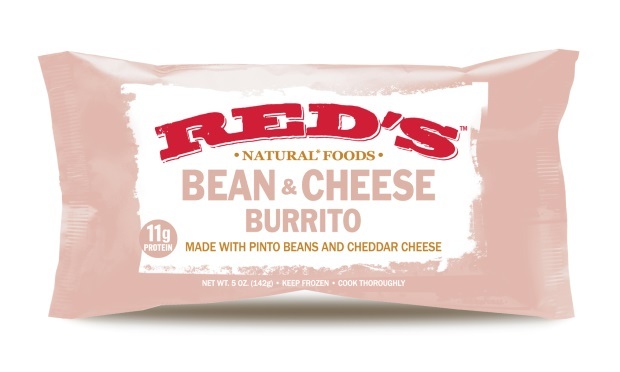 In one Red’s Natural Foods’ 5oz burrito, you’ll find up to a whopping 16 grams of protein! 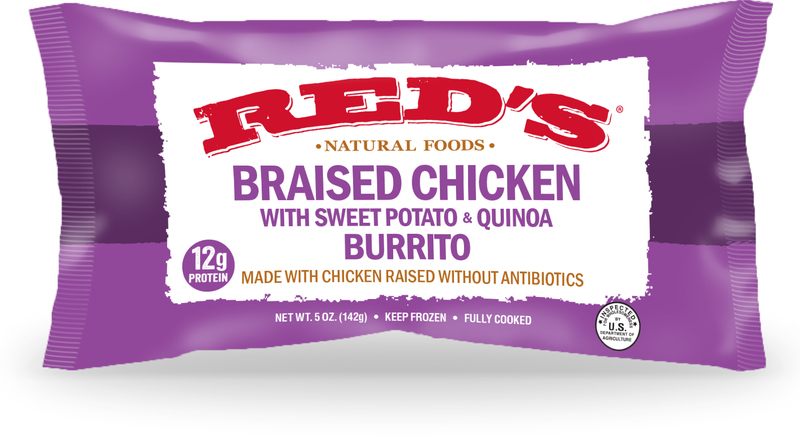 My favorite is the Braised Chicken, Sweet Potato & Quinoa.